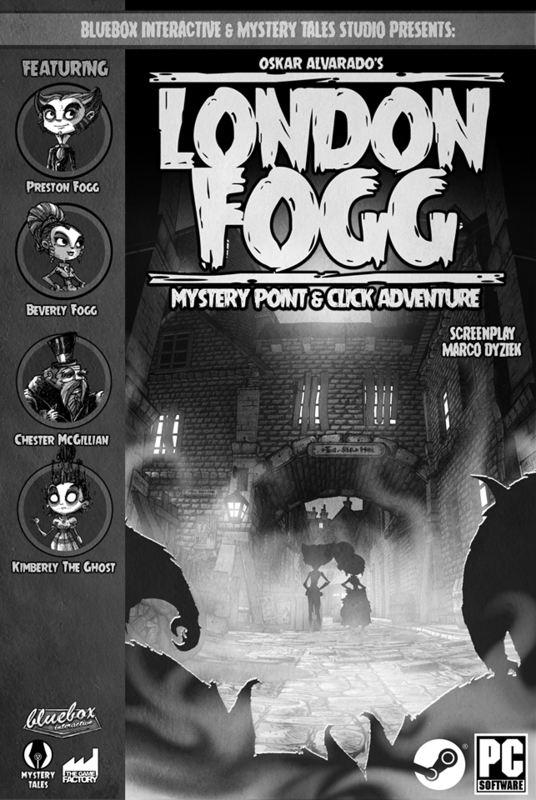 London Fogg is a supernatural, episodic Point&Click Adventure, set in Victorian London. It follows the story of Preston and Beverly, who were raised in the streets of victorian London. After they inherit the legacy of William Fogg, they became hunters of the supernatural. To promote London Fogg and grow its popularity (top games), use the embed code provided on your homepage, blog, forums and elsewhere you desire. Or try our widget. 1899 Steam 'n' Spirit is a pixelated steampunk point 'n' click adventure game. London Fogg has not been tagged yet.